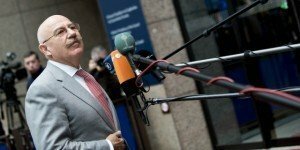 Brussels is making a stealth attempt to reinstate its failed migration policy, Foreign Minister Péter Szijjártó said during a break in a meeting with his European Union counterparts in Brussels on Monday. “There’s some hoodwinking going on when it comes to migration, with European officials cheering and giving their analysis about how the migration crisis is a thing of the past,” Szijjártó told Hungarian reporters. The minister argued that the most recent reports show that the number of people attempting to enter Europe illegally is up. Szijjártó said. Further, the number of illegal arrivals registered in Spain has doubled over the course of just one year, he said, adding that the number of illegal border crossings has also doubled in Cyprus. He pointed out that the United Nations Global Migration Compact is included as a reference point in the migration chapter of the joint declaration of the EU-Arab League ministerial meeting scheduled for February. Szijjártó noted that one-third of the EU member states, including Hungary, did not vote for the package. 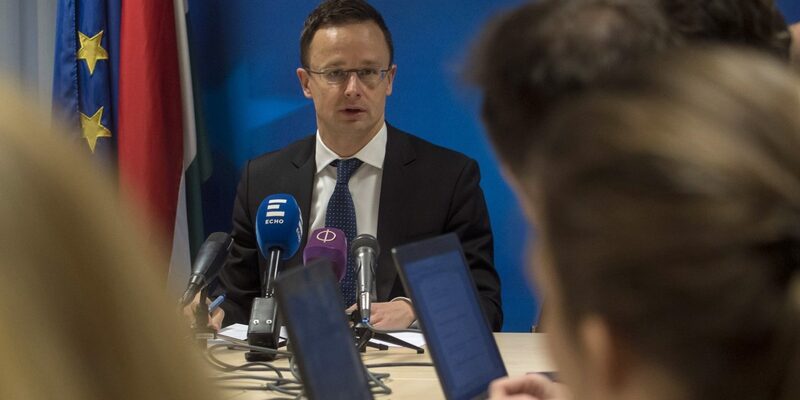 As regards the issue of fake news, which was also on the meeting’s agenda, Szijjártó said the EU is planning to introduce a mechanism designed to filter out fake news believed to be mainly of Russian origin and protect the bloc from such external interference. The minister said Hungary has also had its fair share of experiences with fake news and attempts of outside interference in its domestic affairs. 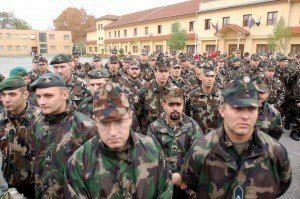 One such case, he said, was that of Ahmed H, the Syrian migrant who spent 40 months in prison for inciting a riot in 2015 on the Hungary-Serbia border. Szijjártó noted that other EU member states and NGOs had addressed that case and that the European Parliament had explained in a report that Ahmed H was trying to keep the others at the border calm. Szijjártó said he had informed his counterparts that the Syrian migrant’s expulsion from Hungary is under way. Concerning the ongoing EU-ASEAN meeting in Brussels, Szijjártó said that given the growth of the Southeast Asian region, the EU should work to speed up its ongoing talks on free trade deals with the ASEAN countries. The volume of Hungary’s trade with the region went up by 23 percent during the first ten months of 2018, the minister added. Szijjarto said that on the EU event’s sidelines he held bilateral talks with his Thai, Malaysian, Singaporean and Philippine counterparts, as well as with the deputy foreign minister of Vietnam and the minister for international cooperation of Myanmar. 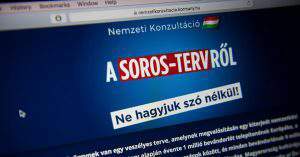 "The EP took sides with a terrorist rather than Hungary and its police attacked"